Key Ingredients: Vegesome™ (botanicals, Lycopodium Clavatum Extract and Imperata Cylindrica Root Extract) This ingredient is clinically proven to prevent moisture loss and controls the release of hydrating liposomes onto the skin. The addition of Vegesome™ gives our pressed range its signature luminous glow. This key ingredient is a lipid that explodes with moisture when you press it on to the face, releasing hydration throughout the day to ensure your skin looks fresh and radiant from morning to night. 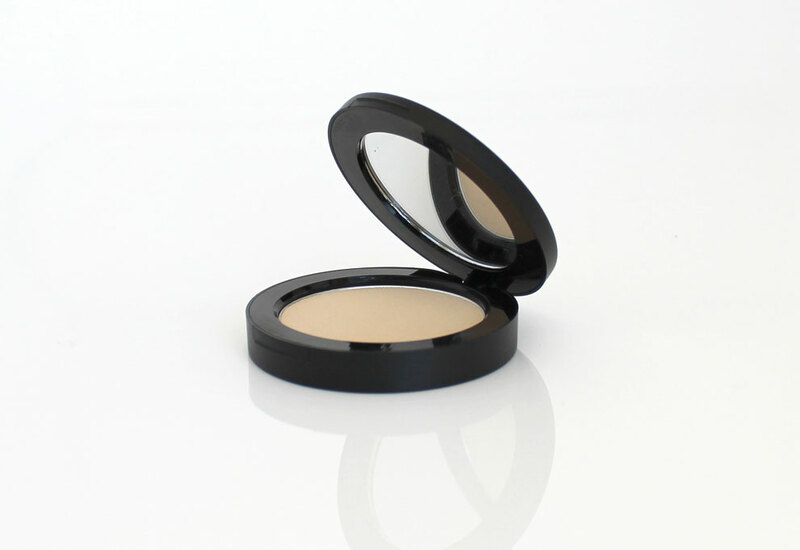 Application: Following the application of your Synergie Minerals foundation, apply Hydromatt setting powder all over the face focusing on the T-zone. 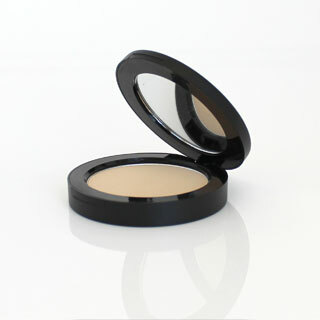 Apply using a clean flat top blush brush.